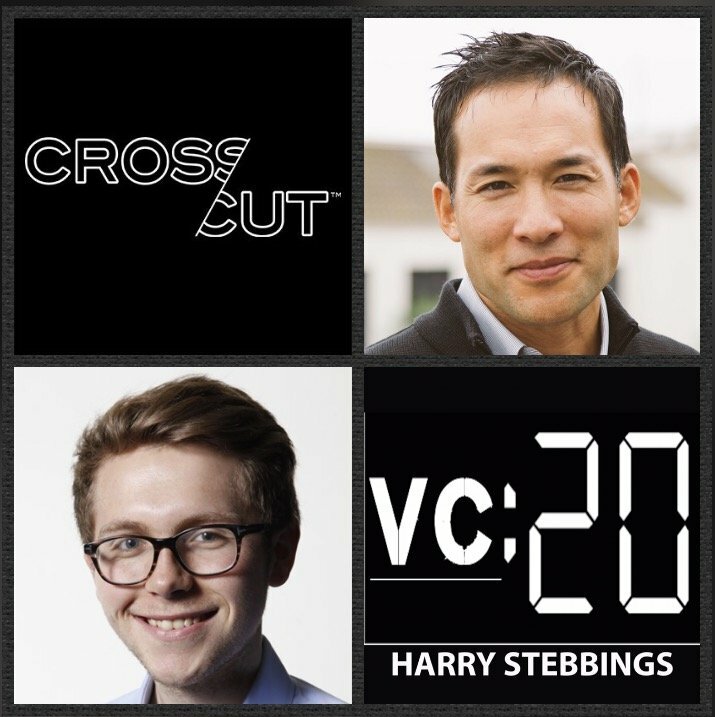 Clinton Foy is General Partner @ Crosscut Ventures, one of LA’s leading VC funds. Prior to Crosscut, Clinton was COO, @ Square Enix, a $2 billion video game publisher, he recruited a top-tier team and built the mobile, social, and online business in North and South America. He managed licensing and strategic partnerships for SPACE INVADERS, FINAL FANTASY, and TOMB RAIDER franchises. In seven years he oversaw more than 100 product launches across a dozen platforms and grew annual revenues to more than $300 million. Before Square Enix, Clinton practiced law representing clients including Microsoft, Sony, and Yahoo. 1.) How did Clinton make the transition from COO at $Bn games company to being a VC in LA? 2.) Question from Cross Cut LP: Judith Elsea: What were the biggest takeaways from operating that make Clinton a better VC? What are the biggest surprises about being a VC? What are the biggest adjustments Clinton have had to make to be a VC? 3.) How important does Clinton feel network building and relationships are to being a good investor Is this a market of predators? Can the ‘nice guys’ sometimes win? How does Clinton look to relationship build in a natural and organic way? 4.) On the operations side, Clinton helped Esports company, The Immortals raise a seed round. How was that experience for Clinton? What were the challenges? Is investing in an e-sports team a venture investment with potential $Bn outcome? 5.) What is the reason for the mass rise in Esports and Esports investing? How does the rise of mobile affect this? What is the future of Esports vs traditional sports? As always you can follow The Twenty Minute VC, Harry and Clinton on Twitter here!